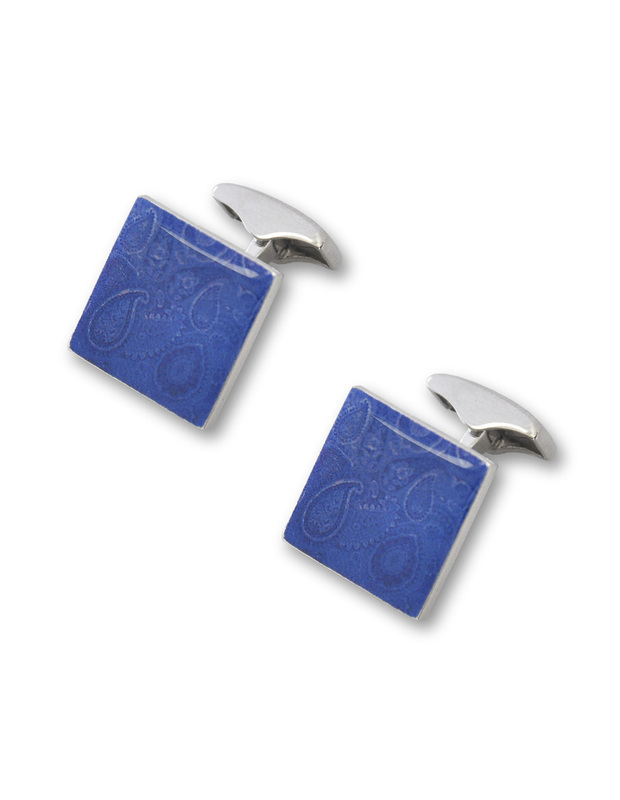 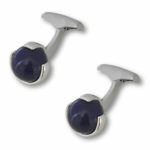 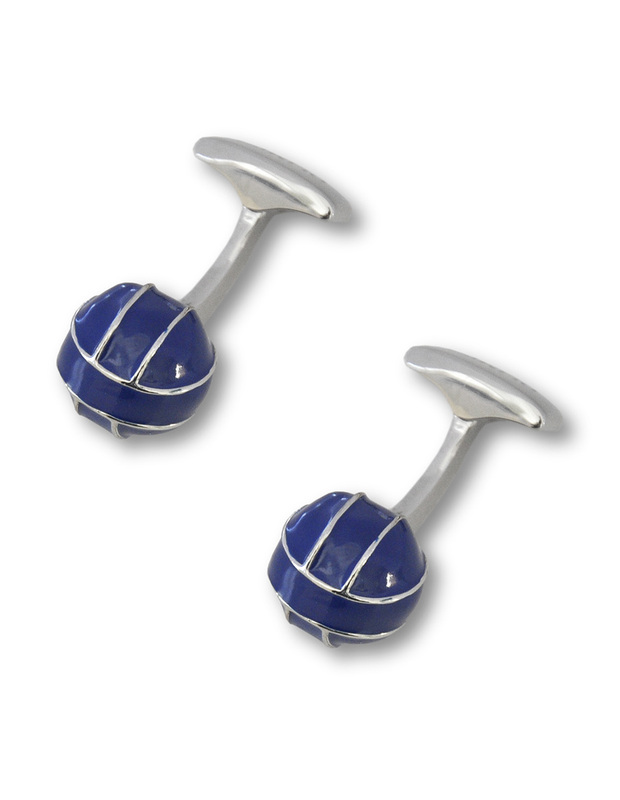 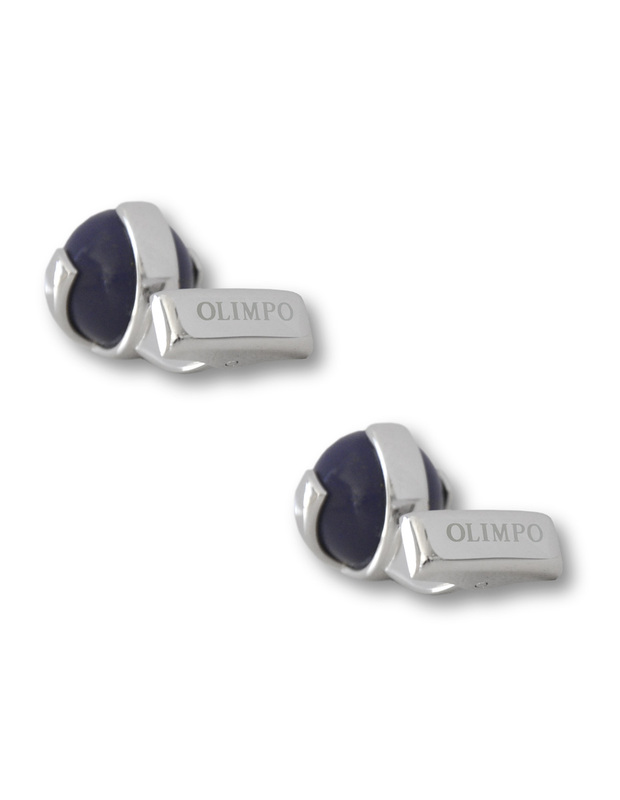 Ball shaped cufflinks with lapis lazuli encrusted in metal with palladium finish. 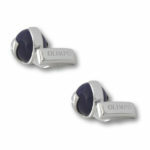 Attractive cufflinks with original and stunning design. 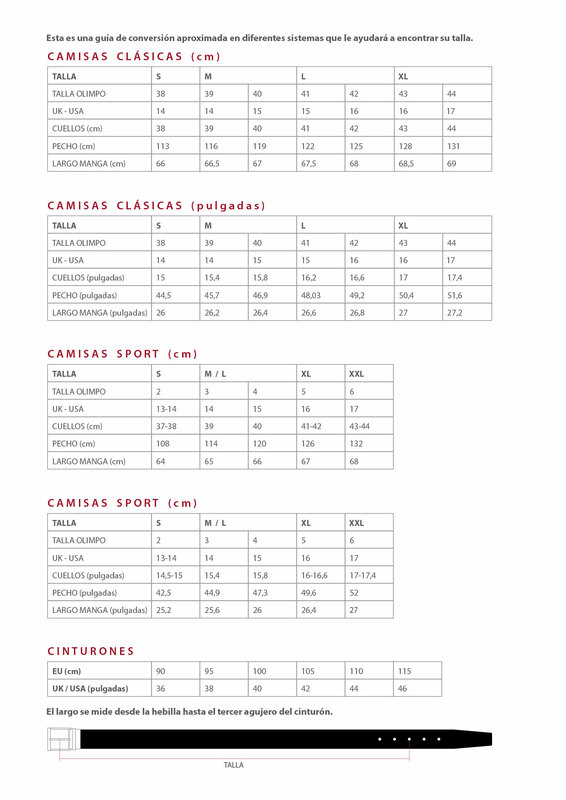 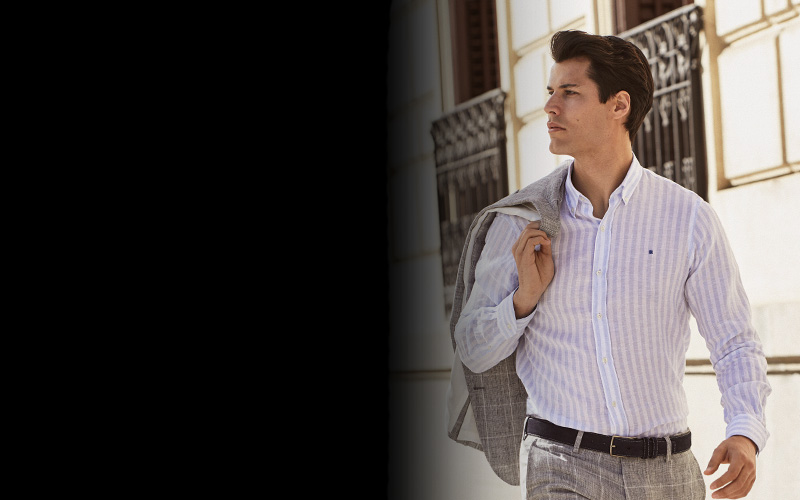 Matches any color shirt in your closet. 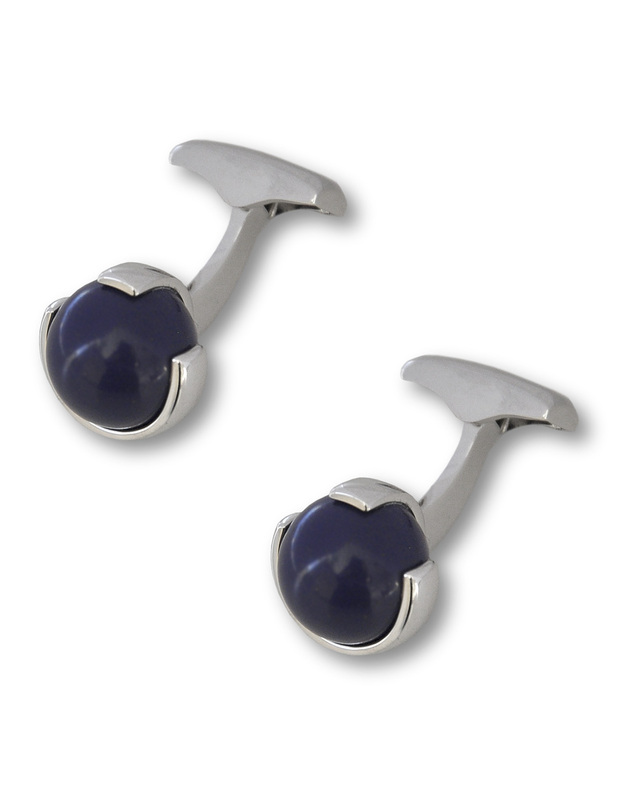 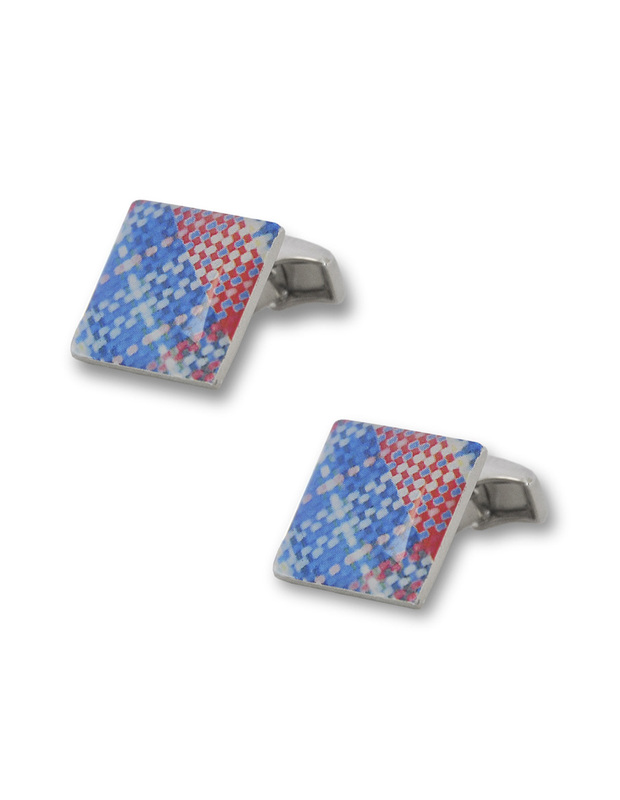 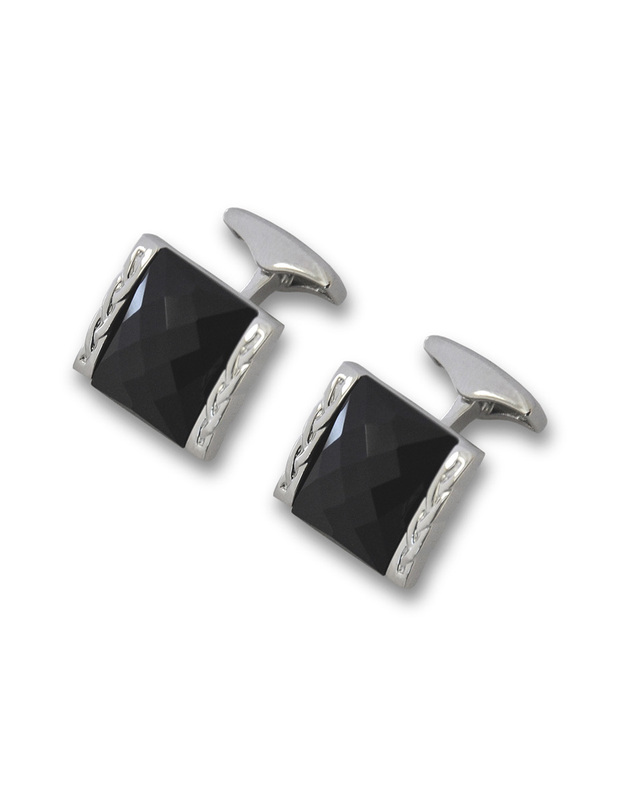 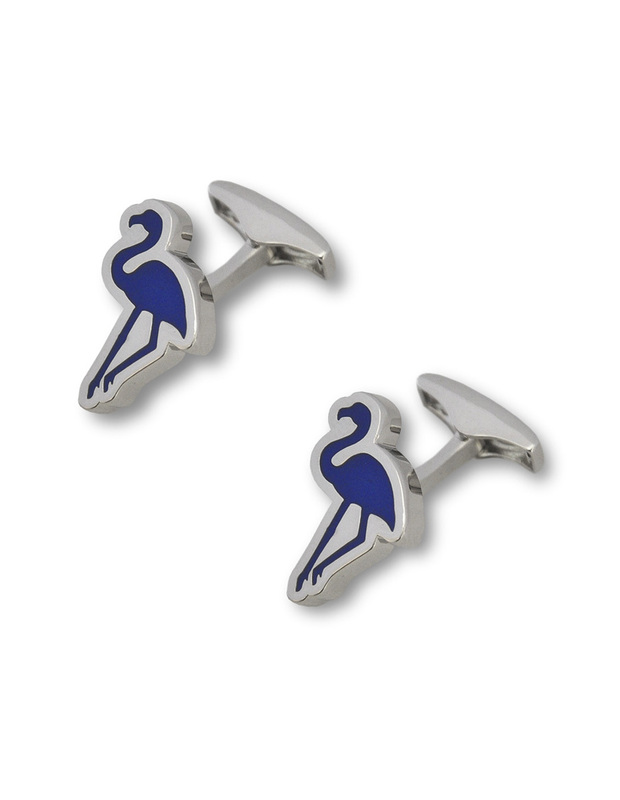 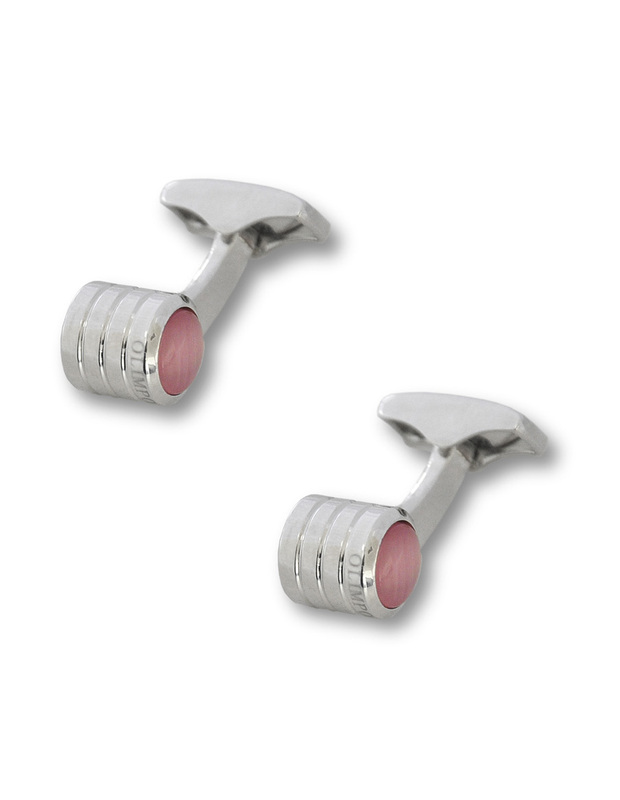 Wear these elegant cufflinks from morning to night.